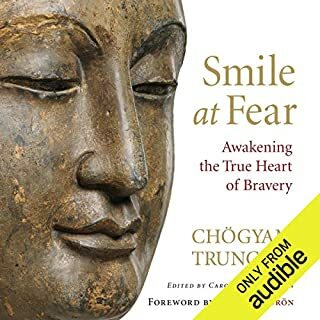 This definitely helps to build your courage and inner strength when you're feeling deflated and shows you that being spiritual does not mean being weak. Don't be put off by the title! Would you listen to Ego Is the Enemy again? Why? 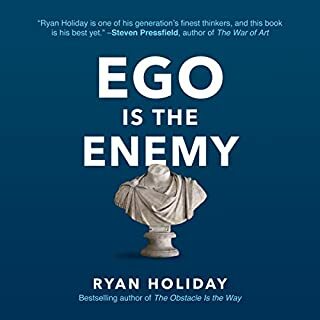 I was initially put off Ryan's book due to the title - I think it can be very counter productive to wage a war against aspects of our psychology and framing them as the enemy. I think it's better to see them as fragmented sick parts which need healing. However once I got into this book it was absolutely amazing. 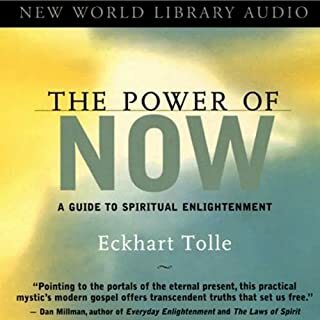 I've been doing self work for some time but this book exposed egoic patterns I had previously been unaware of running in myself and for this reason was an uncomfortable read at times but so worth it. 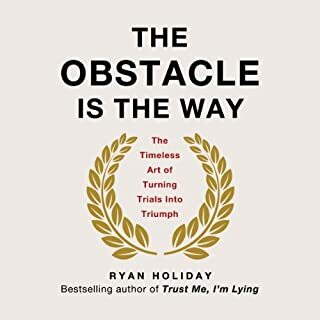 I loved Ryan's previous book 'The Obstacle is the Way' which is equally amazing and helpful (I recently re-read this to help me through some big changes at my job - I even got additional copies to hand to colleagues to help them with this). I'm very excited to see what Ryan comes up with next and wouldn't hesitate to recommend either of these books to anyone who is interested in living a fuller, more rewarding, and relaxing life.